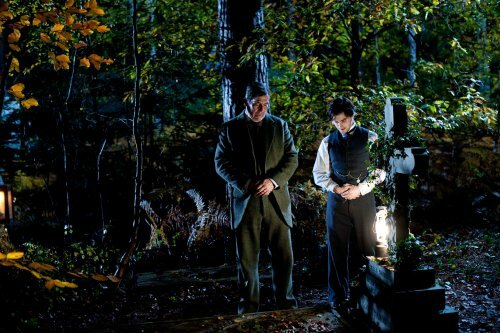 We have just been sent over a couple of new images for the new Hammer film, The Woman In Black. not only that we have a new poster to go along side this one. As always, click on any of the images to see a bigger version. 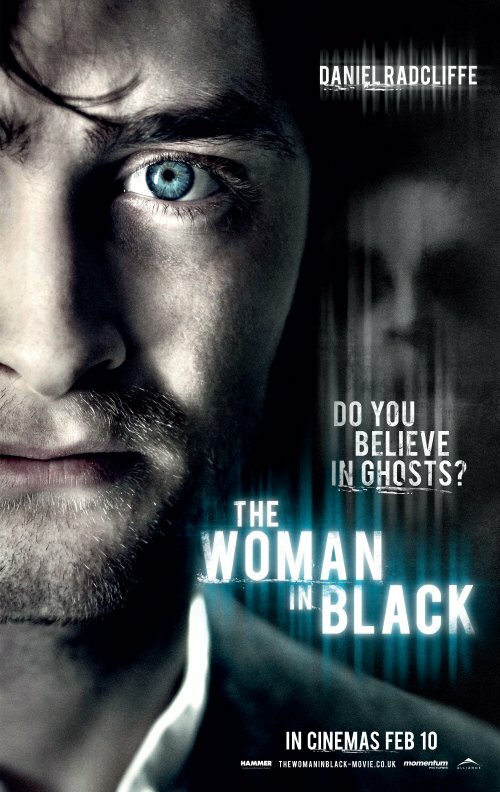 The spectre of darkness, The Woman in Black. 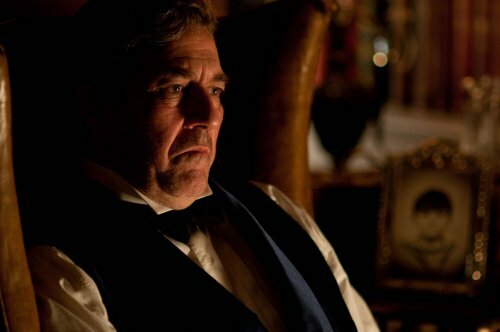 Working alone in the old mansion, Kipps begins to uncover the town’s tragic and tortured secrets and his fears escalate when he discovers that local children have been disappearing under mysterious circumstances. When those closest to him become threatened by the vengeful woman in black, Kipps must find a way to break the cycle of terror.